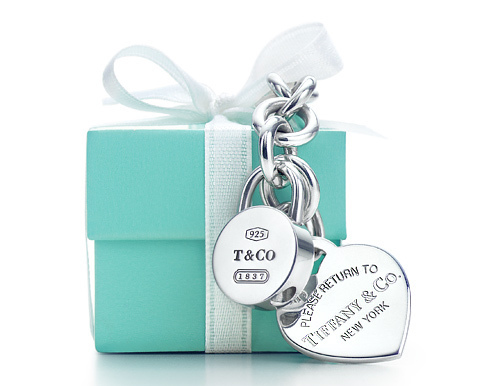 When you think of a romantic present jewelry is on the top 10 list and Tiffany & Co is the box you want to give. Known for their heart collection (and engagement rings), Tiffanys has the right approach to simple design that says you have style. It’s as simple as that. TIP: All girls love shiny objects and the boys want something they can use.